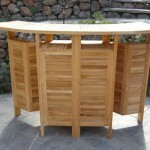 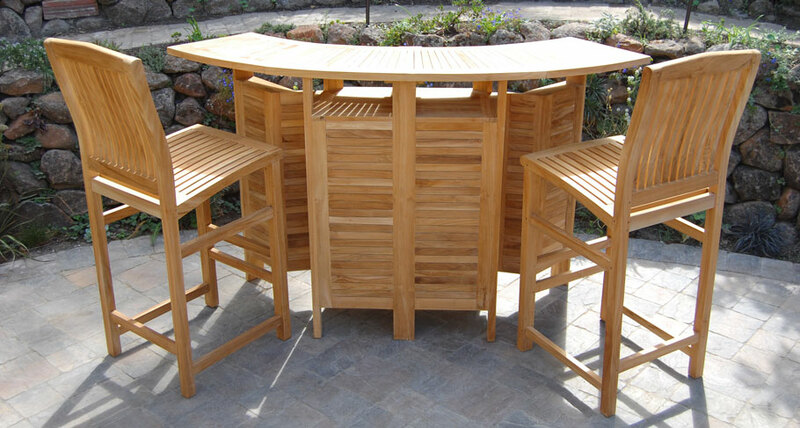 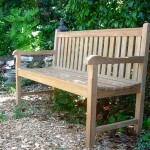 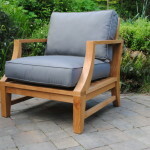 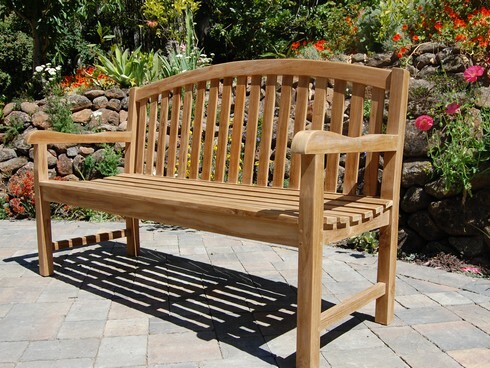 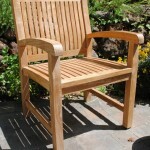 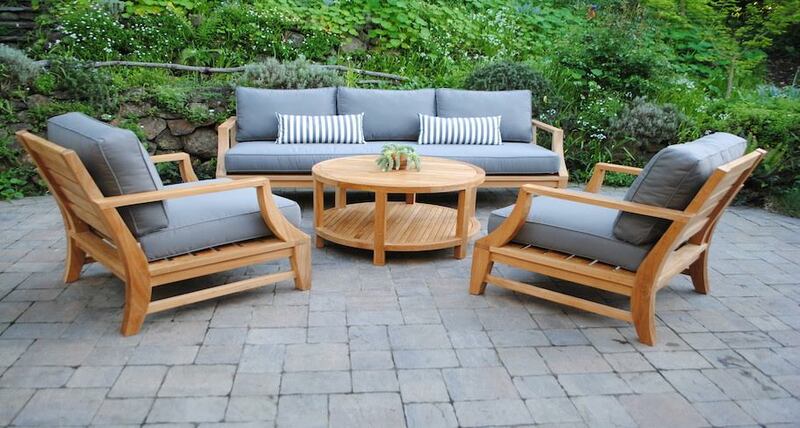 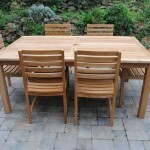 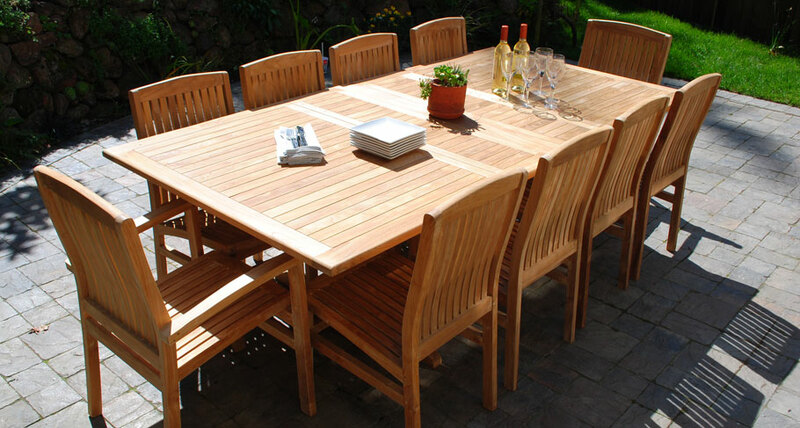 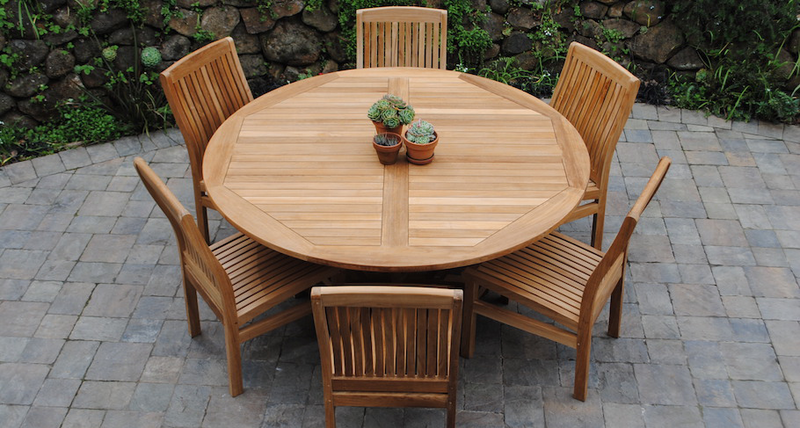 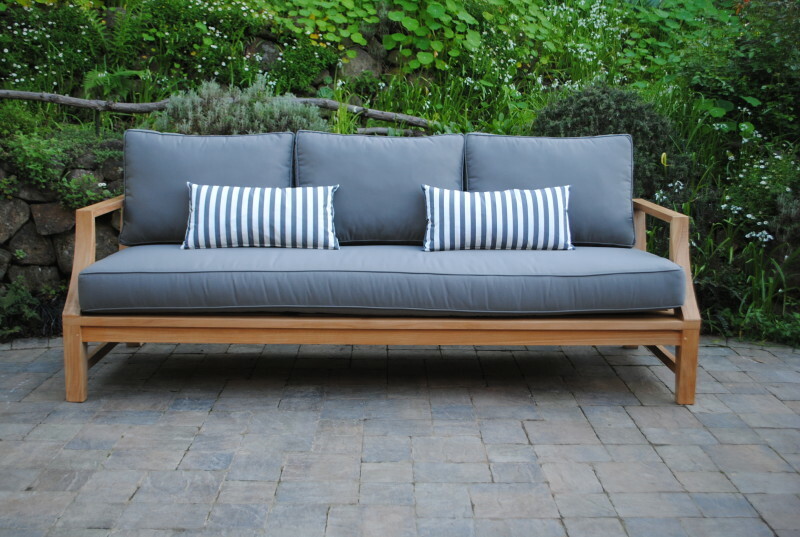 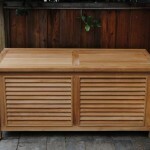 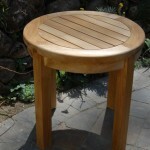 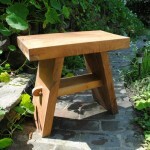 Welcome to Paradise Teak, the San Francisco Bay Area’s top-rated teak furniture store! 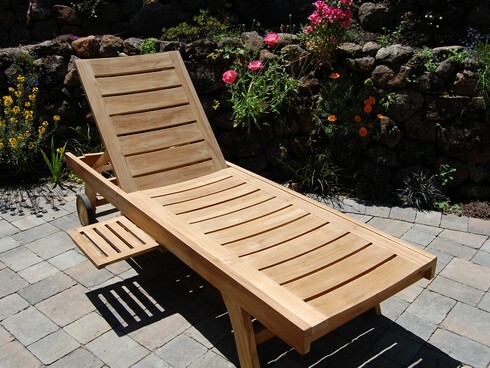 Our beautiful furniture can be seen at hotels, wineries, parks, spas, schools, and many beautiful backyards throughout the Bay Area and beyond. 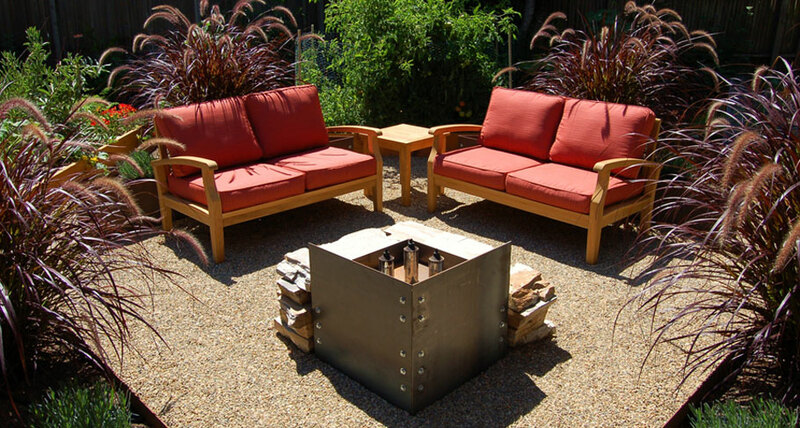 Visit our San Leandro showroom today!